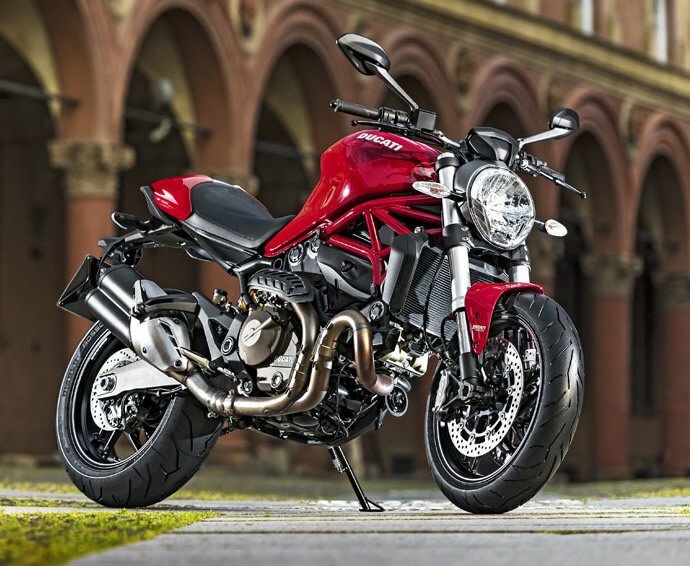 A superbike needs to have some really strong credentials to come with a price-tag in excess of $65,000, but when it’s a limited edition Ducati that holds the record of having the maximum power-to-weight ratio we are talking of, do we dare question it? 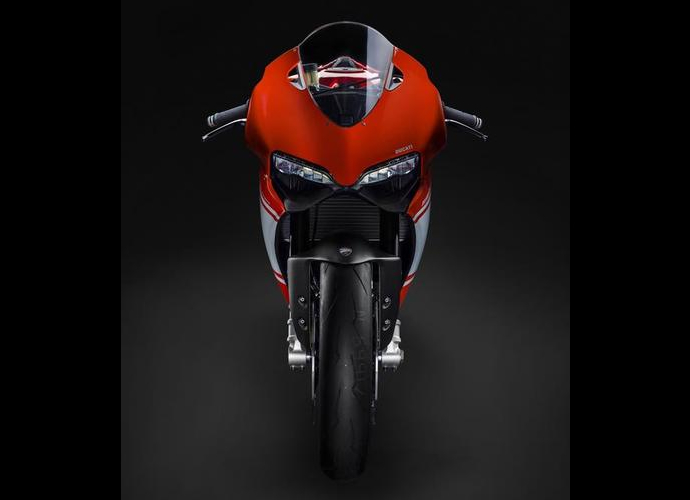 Unveiled a week back, the highly anticipated Ducati 1199 Superleggera made its debut at the ongoing EICMA show as a part of the company’s 2014 line-up. 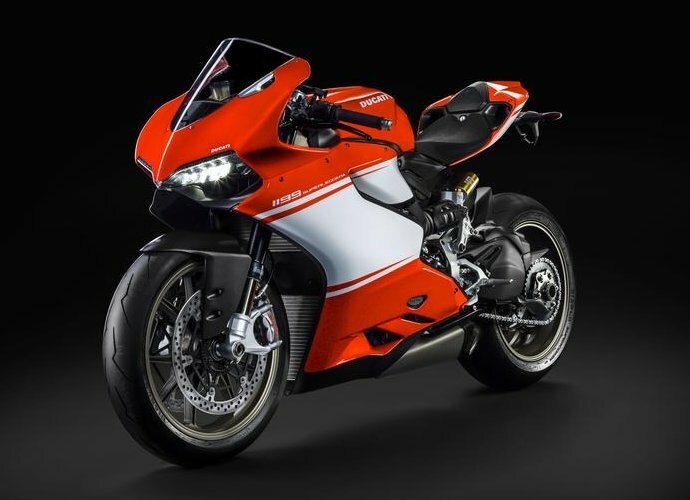 A race-spec version of the Ducati 1199, the Superleggera will be limited to only 500 units and not-so-surprisingly 90 percent of them were sold even before it was officially unveiled. 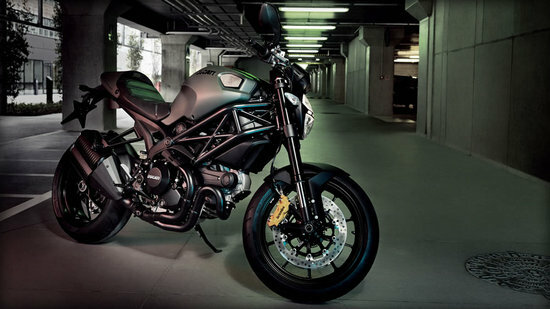 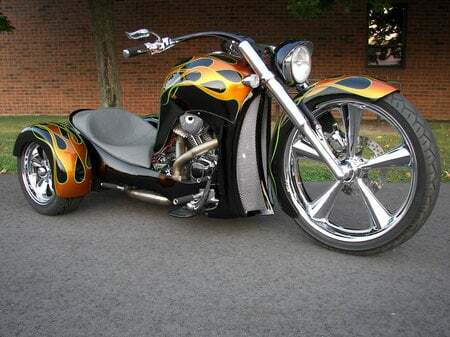 Loaded with brute horsepower, it is the closest a production bike can to a full-fledged racing bike. 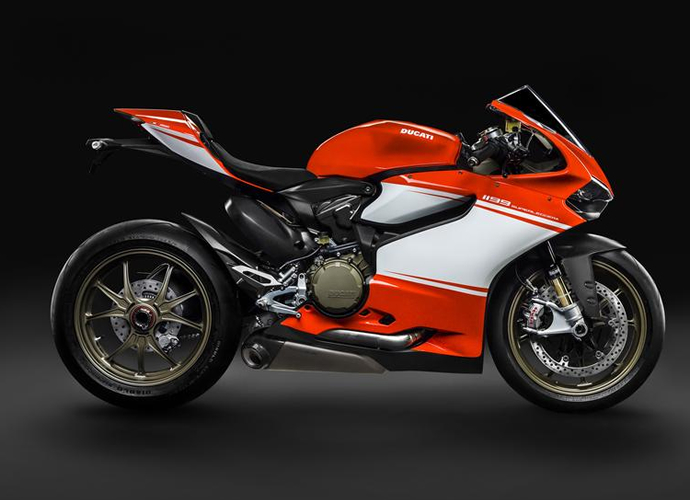 It is based on the Ducati 1199 Panigale R model, but the company meticulously shaved off every bit of excess weight from an already nimble and weight-conscious machine to build the Superleggera which tips the scale at 155kg (342 lbs). 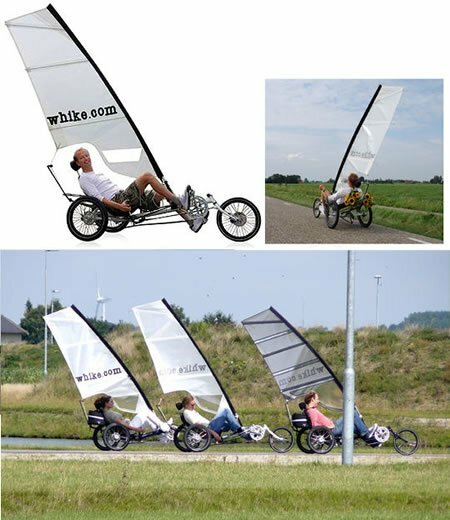 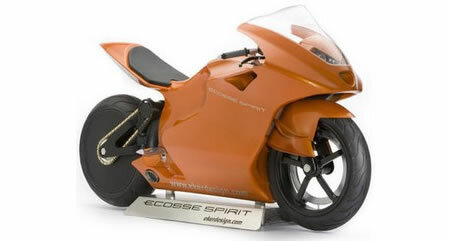 It has a monocoque chassis and wheels made out of magnesium and a carbon fiber rear sub-frame. 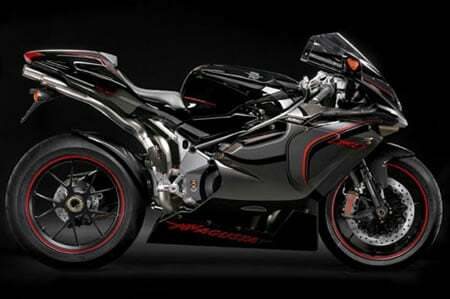 The L-twin engine in this bike is tuned to produce 200bhp and it is loaded with electronic aids and sensors to control the power. 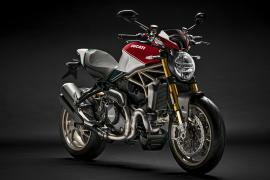 The superbikes will be made at Ducati’s headquarters in Bologna, Italy, with its own individual number etched on the top clamp.